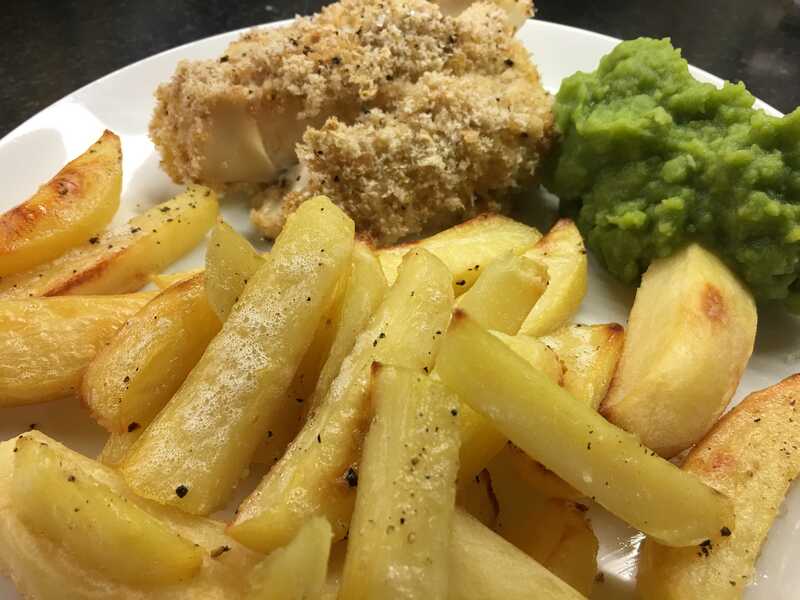 Taken from the Slimming World recipe book, this is a great version of fish & chips Fish& Chips 12345 Votes: 0 Rating: 0 You: Rate this recipe! 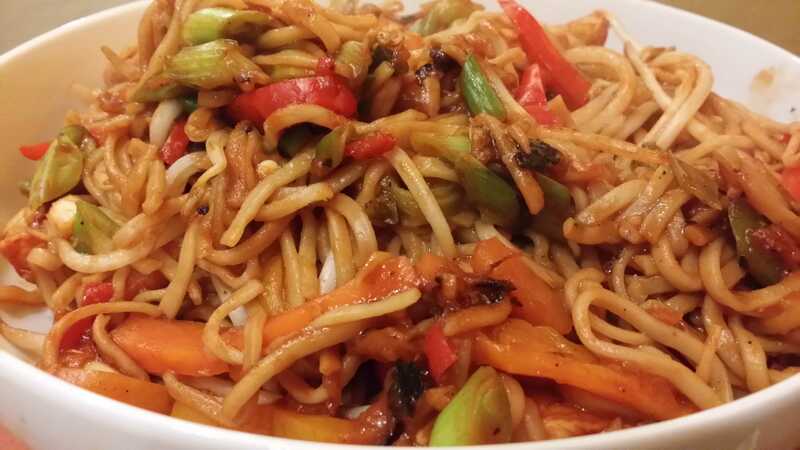 Print Recipe Add to Shopping List This recipe is in your Shopping List This Slimming World version is pretty close to the original but far better for you. A cracking burger recipe adapted from my Hello Fresh Box. 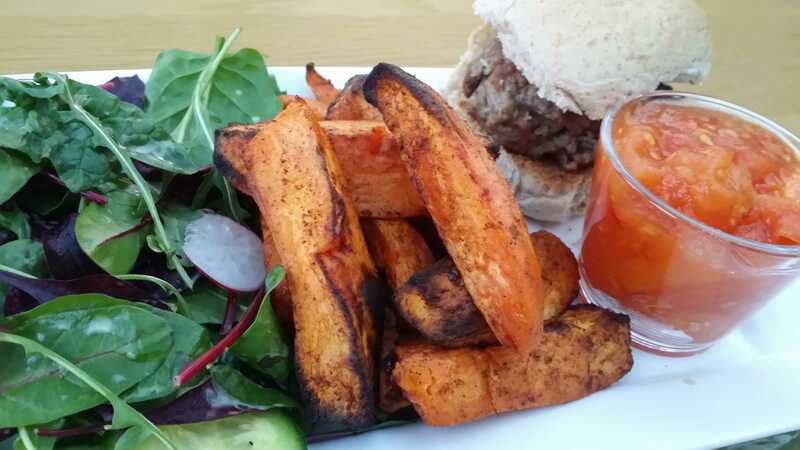 My attempt at a low syn burger & chips. 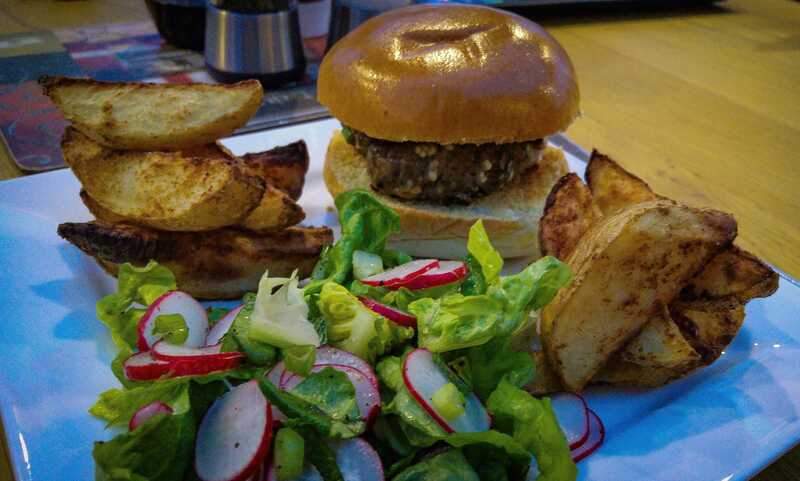 The basic burger & chips are free if you use the bread roll as your Healthy B Choice, adding flavourings, salad, dressing, dips etc will be additional Syns in many cases depending upon what you add.